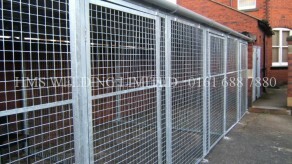 Experts in creating security measures and a variety of cages. HMS Welding Limited – a company built upon quality reputation, reliability and customer satisfaction. 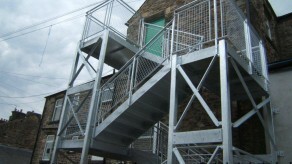 We have 20 years of experience manufacturing steel fabrications to support architect driven designs, giving the customer assurance, relying on us to develop their ideas and to provide support every step of the way. 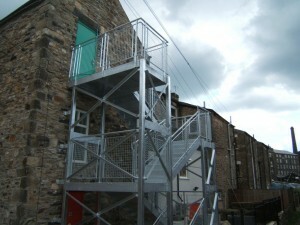 Our steel fabrications are guaranteed to suit your purpose and project. 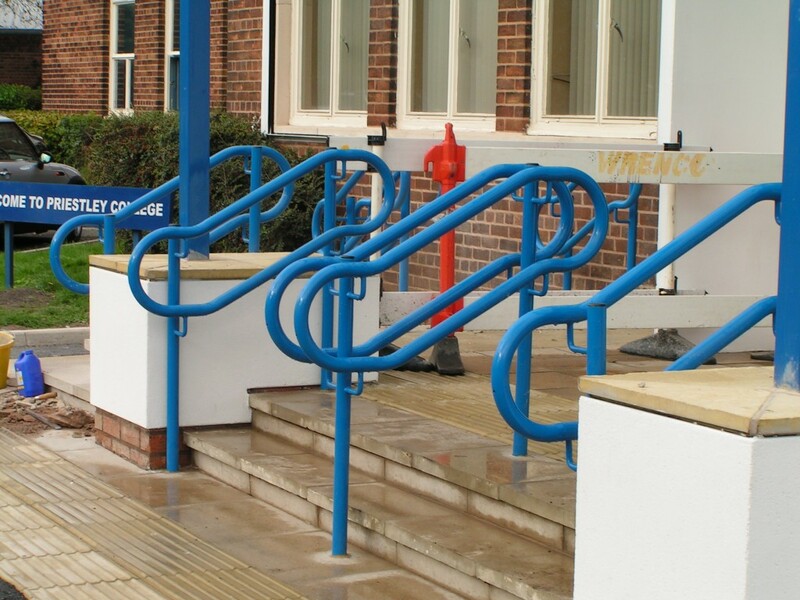 HMS Welding Ltd work closely with the construction industry, private and public sectors and individuals on one off projects or ongoing pieces of work. We provide a full bespoke service comprising handrails, balustrades, railings, gates, fire escapes, staircases, cages and any ad-hoc jobs as required by our customers, always tailored to their individual needs and always adhering to required legislation and safety requirements. 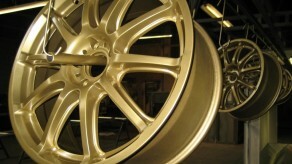 To enable us to provide a full and comprehensive service we have developed our business to provide a full in house range of finishes including shot blasting and powder coating in various colours. 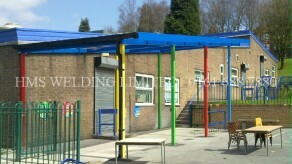 We can also arrange and facilitate galvanising where required. 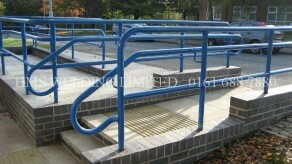 All jobs undertaken by ourselves are extremely important to us. Our ethos is to ensure that sites are left in a presentable and safe manner, guaranteeing that all waste is removed and disposed of. 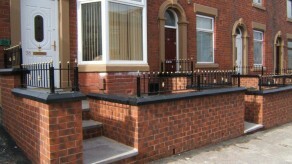 We offer a professional supply and installation service, with core drilling and fixed bases. We pride ourselves on our reputation and have built a customer base with whom we have worked closely with since the conception of our business over 20 years ago. Our business has flourished from the recommendations that have been passed from our customers who have recognised our high quality work, reliability, professionalism and our total commitment to providing a comprehensive and ‘fit for purpose’ product and service.